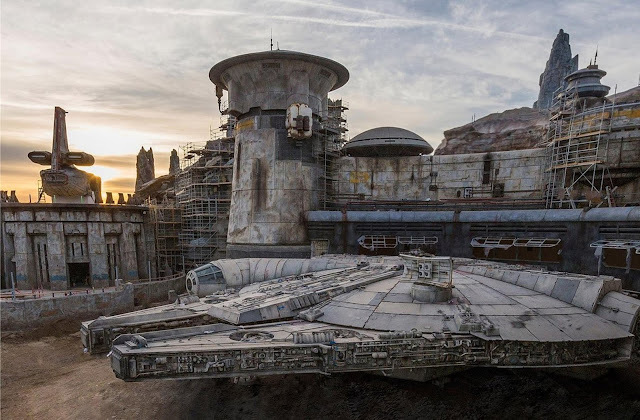 2019 is looking to be one of the best years in Star Wars ever, and one of the biggest things happening this year is the opening of Galaxy's Edge at Walt Disney World in Florida and Disneyland in California. The 14-acre addition to the theme parks will transport guests to a Galaxy far, far away like never before. To make the experience even more immersive, Lucasfilm has begun unveiling a selection of tie-in materials that will connect directly to your experience at Galaxy's Edge. "In this novel, a prequel to the Disney Parks experience, General Leia Organa dispatches her top spy to Batuu in a desperate search for Resistance allies." "In this Young Adult novel, Izzy and Jules were best friends until Izzy’s family abruptly left Batuu when she was six. Now she’s back, and Jules, the boy who never left, is unsure what to make of her. While on the run from vengeful smugglers and an angry pirate, the two friends will come to terms with who they are, and what they mean to each other." "In this middle grade novel, hear the thrilling space tales, fables, and myths that are told in a galaxy far, far away. The book features two stories that take place on the remote Outer Rim world of Batuu, plus many other untold tales from the edge of the galaxy, lushly illustrated in a style that pays homage to real-world children’s classics." 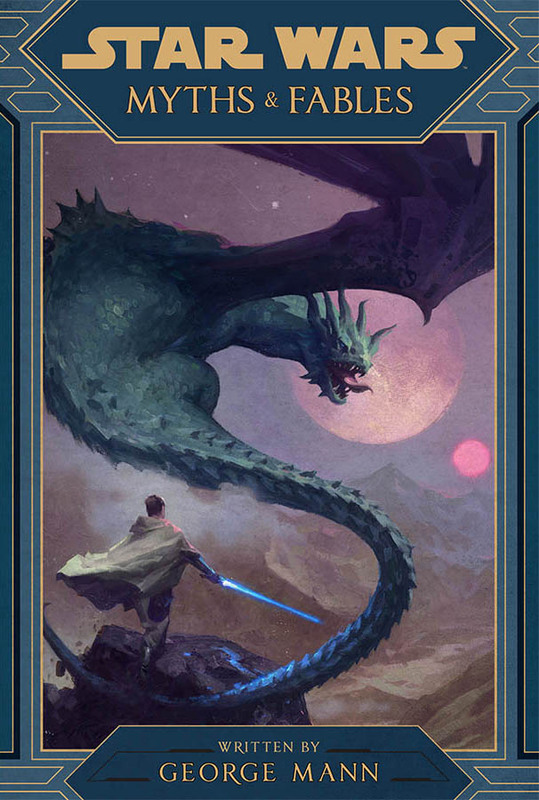 You can see more art and read an excerpt from Myths & Fables by visiting StarWars.com. Although it is not explicitly stated in this announcement, Del Rey seems to be strongly hinting that the "top spy" Leia dispatches in Black Spire is none other than Vi Moradi, a character that was introduced in Delilah S. Dawson's previous Star Wars novel Phasma. Getting a continuation of Vi's story, and seeing how it will connect with Galaxy's Edge, is a really exciting prospect. 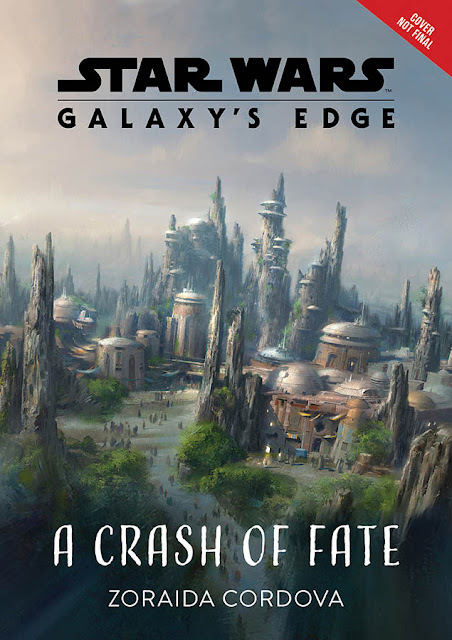 Lucasfilm also teases that even more Galaxy's Edge literature is on the way, including kids comic, as well as an official cook book written by New York Times best selling author Chelsea Monroe-Cassel. Issue #1 of Marvel's Galaxy's Edge mini series is expected to hit shelves on April 24, 2019. 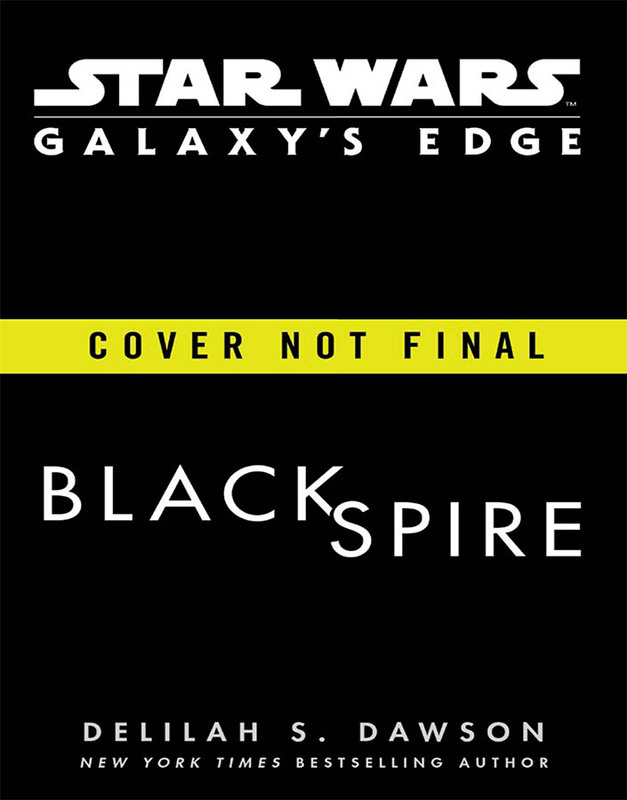 Black Spire will be released on September 3, 2019. A Crash Of Fate and Star Wars: Myths & Fables will both be available on August 6, 2019. Galaxy's Edge itself is said to open to the public in June at Disneyland in Anaheim and sometime in the Fall at Walt Disney World in Orlando.